Accommodation in Australia is available in the last minute and year round directory of more 1,500 hotels , hostels, serviced apartments and resorts which links to the best holiday accommodation choices in Australia. Choose from the most popular destinations including Sydney, Melbourne , Adelaide, Perth, Hobart, Sunshine Coast, Cairns, Gold Coast and the Whitsundays. 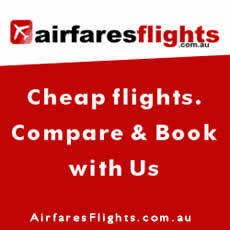 Choose from a large range of Melbourne Hostels and cheap apartments at last minute rates. Compare the quality accommodations available and the prices. We have accommodation available in all the major areas of this famous Australian city.